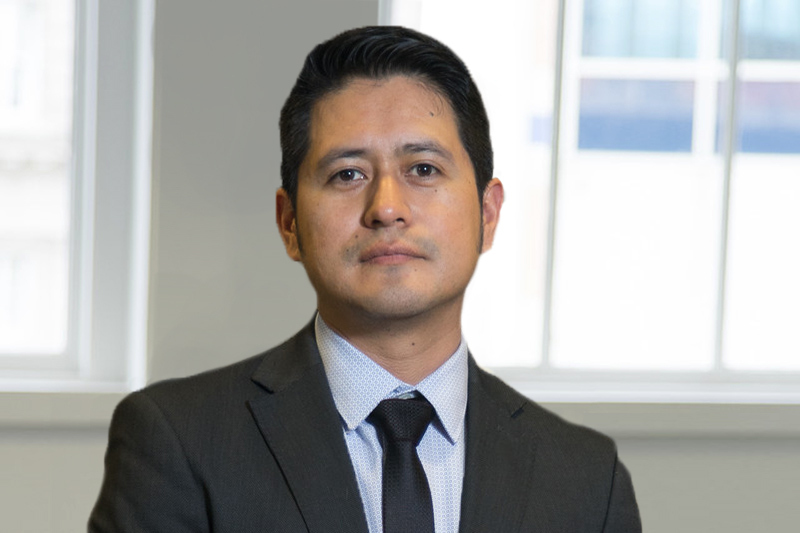 Ezekiel Gorrocino is the government relations and policy associate with the Center for Responsible Lending, joining recently after working with the center's sister organization Self-Help Federal Credit Union in Oakland, CA. At Self-Help Ezekiel worked in the credit union's DACA/DAPA Lending Project, helping immigrants get loans for their immigration applications. In his role at CRL Ezekiel oversees the western states helping coordinate the nonprofit's efforts in fighting predatory loans such as payday, car title, and installment loans. Prior to joining CRL, Ezekiel was a CORO Fellow in Public Affairs with CORO of Northern California. As a Fellow, Ezekiel gained experience in different fields such as politics, government, business and nonprofits. He graduated from UC Berkeley with a BA in Political Economy and Public Policy. Ezekiel enjoys browsing bookstores, reading in coffee shops, trying new restaurants in the Bay Area, and volunteering in his community.